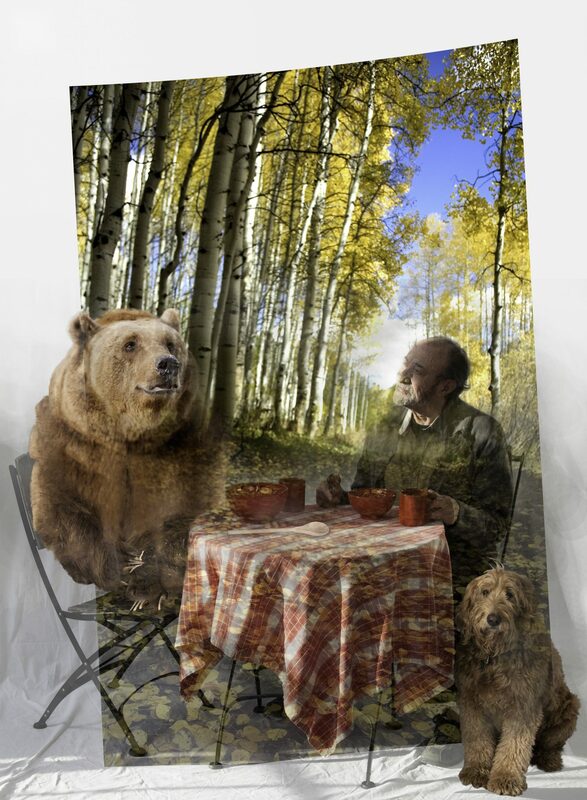 Just received a voicemail from the Fort Worth Community Arts Center advising me that “Eating Gumbo with The Bear” was selected to exhibit in their “Best of the Biennial” show. 259 pieces were submitted ranging across all media. Don’t know how many other “Bests” there are, but I’m thrilled! Opening reception April 4, 6-9 pm, and continues through 4.29. This is from the “Tales from the OR and So On” dream series. Anyone with an interesting dream they’d like to see recreated through my brain and lens? Please let me know! I need volunteers! I now regret not answering the call…I thought it was my alma mater looking for a donation. Who else would call from AC 817? ?